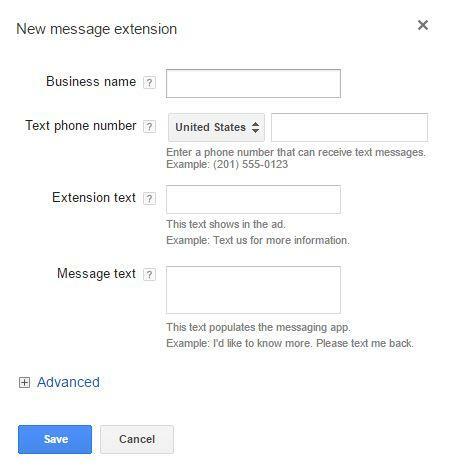 Tag Archive for "adwords ad extensions"
Google is releasing a new ad extension: message extension. Message extensions allow users to connect with your business through messaging. When users tap the texting icon in your ad from their mobiles, their messaging apps will be launched, allowing them to send messages to your business. When someone tap the texting icon, you are charged for a click (just as if the user tapped on your ad to go to your website). What are the message extensions’ requirements? 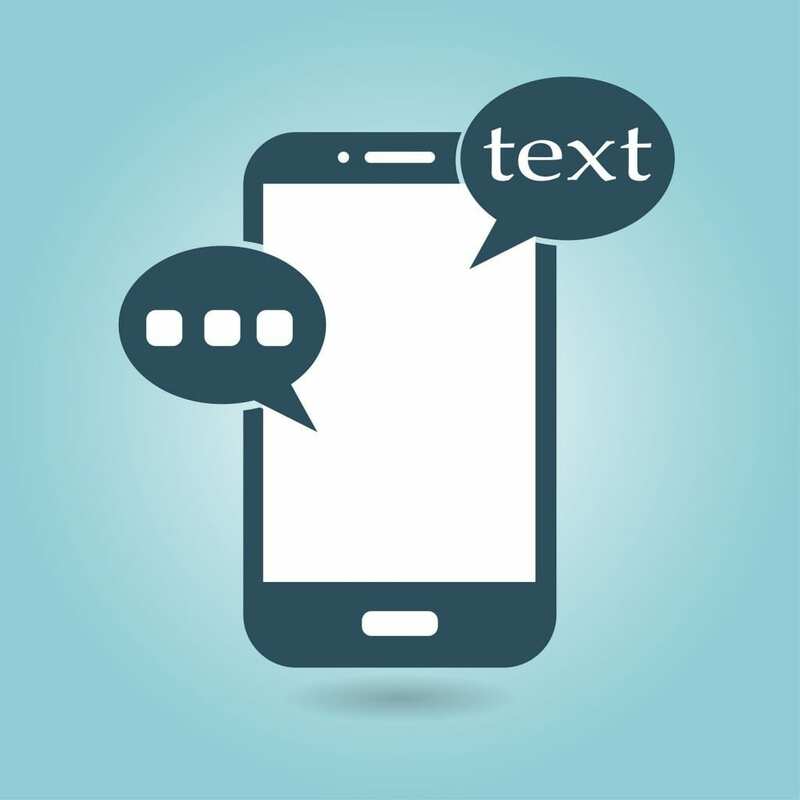 Message extensions are only shown to people on phones capable of sending and receiving messages, so they are only available on mobiles. Your business has to have a phone number that is able to receive and send text messages (message extensions won’t work with your landline). How to set up message extensions? Google is rolling out the feature, so message extensions might not be able in all AdWords accounts yet but they will be soon. Just as other ad extensions, message extensions are easily set up in AdWords. They can be set at campaign or ad group level. You will find them in the ad extensions tab, under “Message extensions” in the drop-down menu. Business Name (up to 25 characters). Text phone number (the number that people will send messages to). Extension text (up to 35 characters – this text will appear alongside your ad, you could use a message such as “Text us” or “Message us”). Message text (up to 100 characters – that’s where you can include a pre-written message to make it easier for mobile users in a hurry to contact you). Don’t forget to schedule your message extensions in the advanced options so that they only show up when your team is able to respond. If you can’t reply to messages straight away or at weekends, consider using an auto responder stating you will reply later. What are the benefits of message extensions? Mobile messaging is part of our daily life. 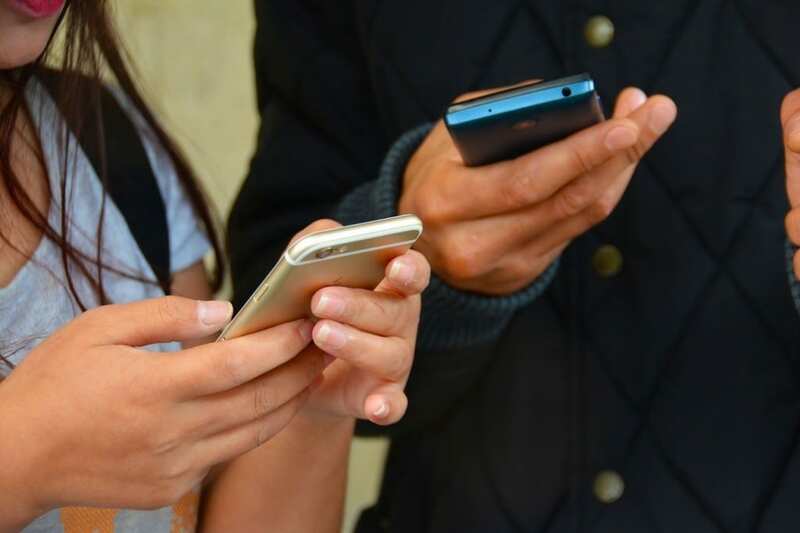 In a recent survey performed by Google, 65% of consumers said they would consider using messaging to connect with a business to get information about a service or product. In today’s mobile world it gives users an easy way to text your business and start a conversation when it is more convenient for them. They can help you grow your business by giving potential customers another option to reach you. They give you more exposure with no extra AdWords cost. They are easily set up. Just like any other ad extension, message extensions can improve your click-through-rate, ad’s relevancy and quality score. Just getting started with your AdWords campaigns? AdWords offers its users a wide array of settings to adjust, giving them a large amount of control over their campaigns. Campaign settings can feel overwhelming at first, but they are an important part of running successful PPC campaigns. 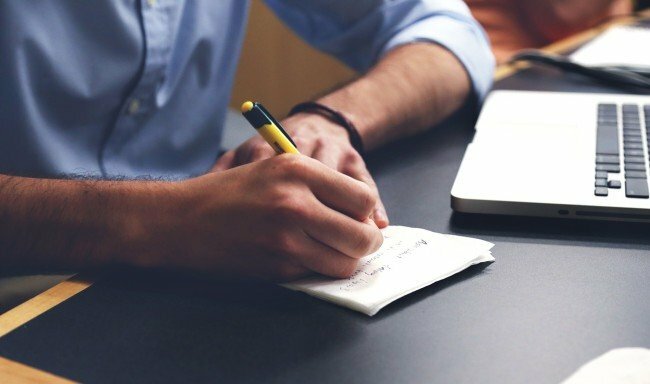 Here are a few tips on getting campaign settings right from the beginning so you can start seeing results from your AdWords campaigns more quickly. AdWords can serve ads on the Google Search Network as well as the Display Network. While your first instinct might be to serve ads as many places as possible, the Display Network will deplete budget your campaign budget quickly. If you do not have experience with AdWords already, stick with “Search Only” until you’re more familiar with running campaigns. It’s important to note that Google’s “Search Partner Network” is also included in the default “Search Only” settings. Unless you have a heavily restricted budget, it’s worth leaving this setting on, as the Search Partner Network can bring an additional 20-60% of clicks to your campaigns. Reaching as many people as possible may seem like the best way to boost your business. In some cases, such as for eCommerce websites who can serve a geographically diverse customer base, this might be true. But for many businesses, including those the legal industry and other service-based industries, you’ll want to focus your PPC strategy on reaching viewers who are in the specific area you serve, whether that’s a city, state or region. To adjust the location of your AdWords audience, expand the “Location Settings” tab to see options for targeting more specific audiences. There are both inclusive and exclusive options for location settings. In addition to focusing your ads only on people in specific locations, you also might want to exclude people in locations that are irrelevant to your needs. As with negative keywords, this excluding specific locations can be an effective way to whittle your audience down to the best fits for your business and avoid wasting ad spend. The U.S. has over 40 million native Spanish speakers, and countless other non-English speakers. If your audience is likely to make searches in languages other than English, the appropriate AdWords can help you reach them more effectively. A key thing to remember here is that Google serves ads based on the user’s interface language settings — not the language your ads are in. By adjusting your target language settings to include browsers whose language settings are in the language you want to target, you’ll have a better chance of reaching them. Even if your ads are all in English, this can be used as a tactic for reaching bilingual audiences, who may have their browsers set to another language. Another thing to note: Google recommends setting up different campaigns for each language to help keep your campaigns organized and focused. Adwords Ad Extensions are some of the most useful tools that AdWords advertisers have at their disposal. When used effectively, they have the potential to significantly increase the profitability of their campaigns. Extensions make ads more visually appealing and can even improve your ad rank. To get the most out of Ad Extensions and other AdWords features, make sure you enable “All Features.” Ad Scheduling, Dynamic Search ads and other features also fall under this category. These features can give you more powerful advertising bang for your buck. You have several options for how your ads cycle. 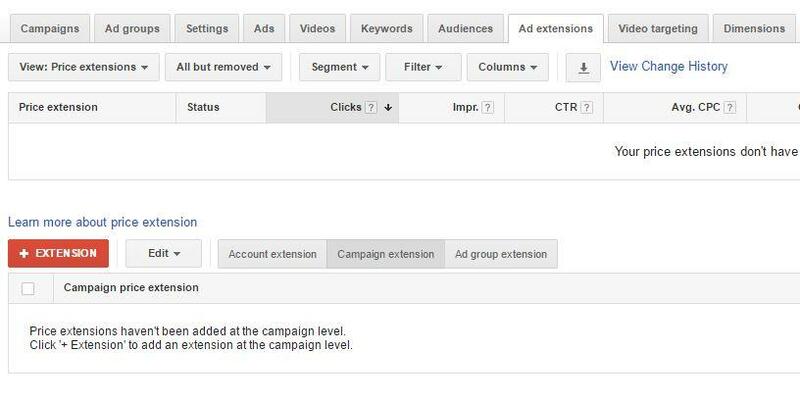 The default setting is “Optimize for clicks: show ads expected to provide more clicks.” However, since clicks aren’t always the best metric for campaign success, you may not want to leave this setting untouched when you launch your campaign. When you first start running ads, using “rotate indefinitely” over other settings can help you collect valuable data about what messaging gets the most clicks, conversions, and other interactions. 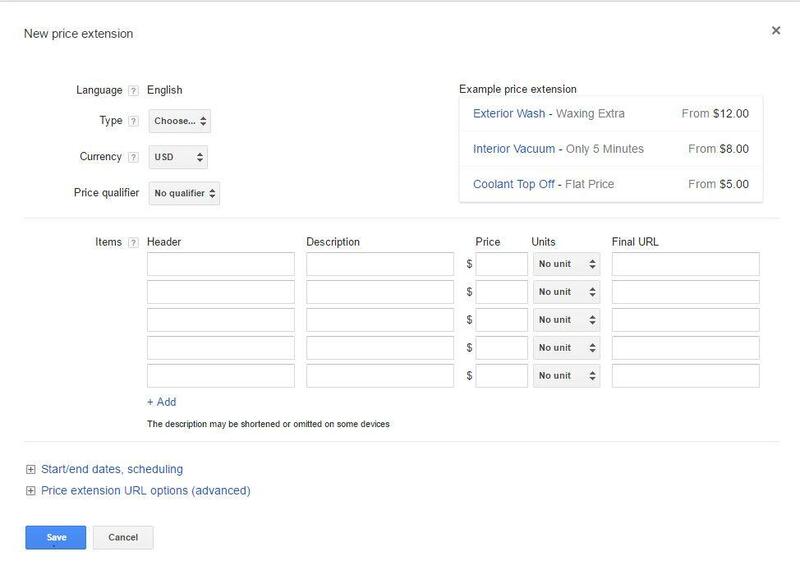 Over time, you may opt to switch to another setting, such as “Optimize for conversions” (if you use AdWords conversion tracking) or “Rotate evenly” (if you plan to manually track and tweak your ads based on performance). One of the biggest mistakes you can make with AdWords is to create your ads, set your keywords, adjust your campaign settings once — and never touch them again. The “perfect” combination of AdWords campaign settings may vary from company to company. As a result, building successful AdWords campaigns requires continuous experimentation and tweaking. Including a healthy amount of A/B testing in your regular campaign management can help you find the right messaging, audience and campaign settings to optimize your results. Working with an experienced PPC management firm like Webrageous is one of the best ways to develop more successful PPC campaigns. Our team of PPC managers has years of experience running campaigns, and we can share our expertise with you to help you create campaigns that convert more effectively, whether you’re making your first foray into PPC marketing, or if you’re looking to give your AdWords campaigns a boost. Contact Webrageous today to learn more about our services for optimizing and managing successful AdWords campaigns.